Speculation about a potential sale of STV has triggered a surge in the share price of the Scottish broadcaster at the end of trading yesterday. ITV was seen as the most likely candidate to bid for the Channel 3 licence-holder in Scotland. Simon Pitts, the former ITV director who joined STV as chief executive in January, insisted over the summer that there were no plans to sell the company as he defended its decision to close the STV2 channel and cut jobs. That, though, does not appear to have been the last word. More speculation in the City that a sale could be looming sent the shares up 25½p, or 7.4 per cent, to 370p. 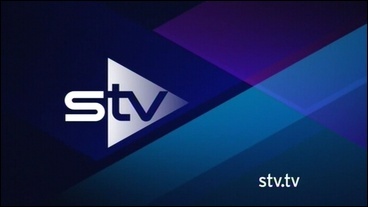 STV is the last of the Channel 3 licence-holders not owned by ITV.